It's been a while since I have posted anything here - been busy with work and life - but whether I am blogging or not, I can never give up trying out products. 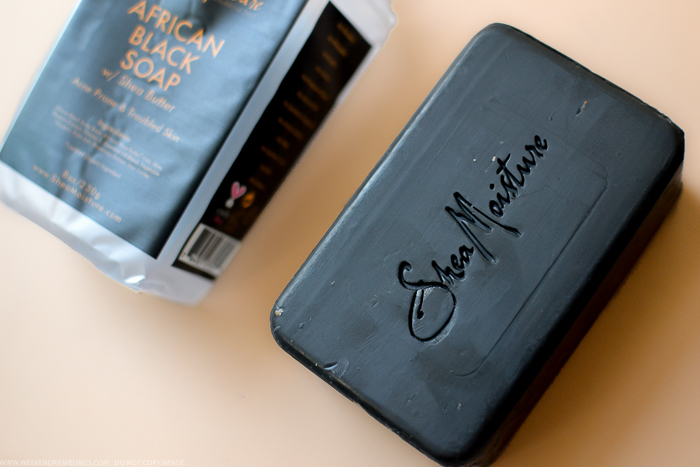 One such trial has been the Shea Moisture African Black Soap. I picked this from Target, but it's easily available in most stores and, of course, on Amazon. 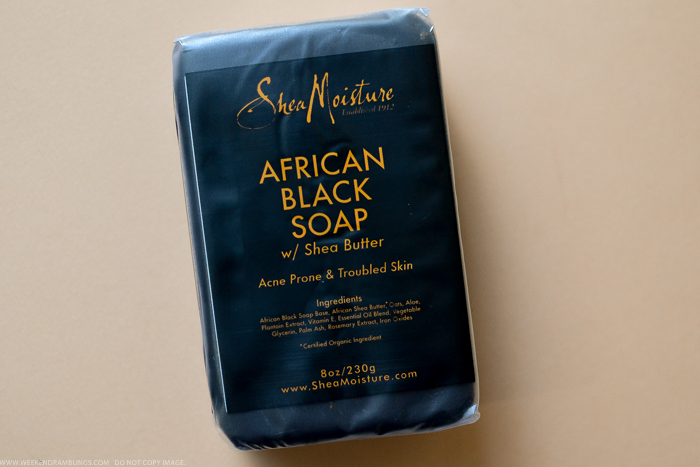 With moisturizing and soothing ingredients like shea butter, oats, and aloe, African Black Soap is supposed to be great for acne-prone skin as well as for calming eczema. 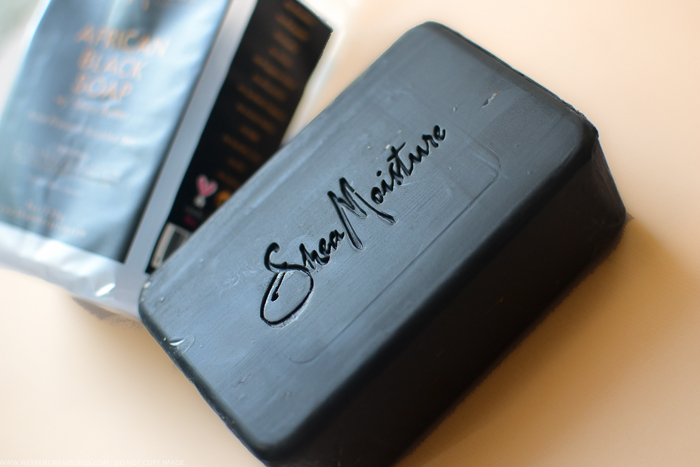 Shea Moisture African Black Soap is quite a large bar of soap and there are some scrubby bits and granules mixed in, probably bits of oat. There is a strong fruity-candy kind of fragrance to the soap that might seem a bit overpowering if you have a sensitive nose, but it doesn't linger on the skin. This is quite a large bar of soap, and I prefer slicing it in half to make it easier to hold. It does a surprisingly good job at leaving my skin squeaky clean without drying it out or leaving any kind of residue on it. I do have to follow up with a moisturizer since I have incredibly dry skin. I have also read some good reviews from people who have used this soap for the face - apparently, it helps reduce acne - but I haven't used this on my face so far. Overall, this is a nice soap to try out if you suffer from eczema or other dry-skin problems, plus the bar lasts a long, long time! I've heard so much about African Black Soap, but this is the first one I've seen that has shea butter in it. I think I have to try it out - anything that'll help my dry skin is always welcome! I've been meaning to try this for so long. Thanks for the reminder to grab it next time I hit Target.